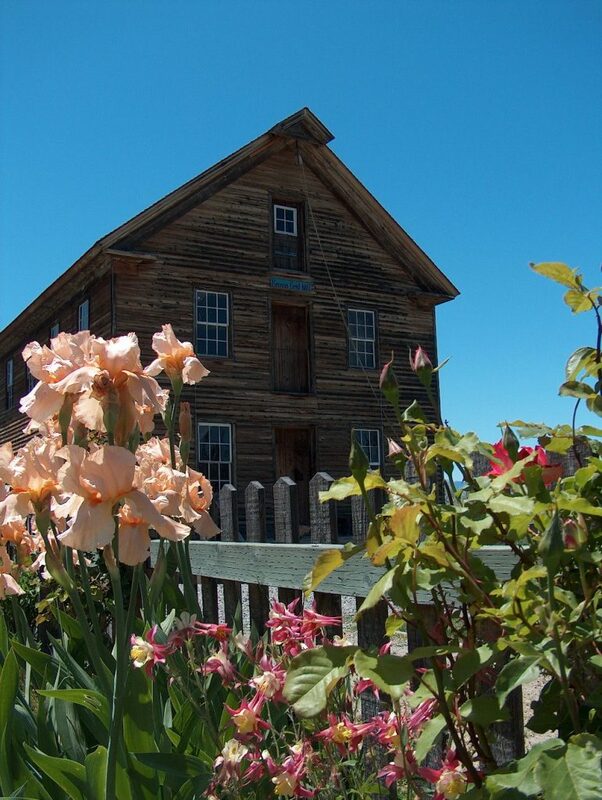 The Benson Grist Mill is an historic site lets you learn about pioneer times by trying your hand at candle making and blacksmithing. The family-friendly attraction also has an on-site country store and hosts Harvest Days, a Saturday Farmer’s market occurring July through October. Local farmers and other vendors are welcome to participate in Harvest days, and there is no vendor fee. Friends and neighbors in the community can find fresh produce direct from the local growers. The selection of fruits and vegetables changes depending upon the harvest. We also host garden shows in the summer. Come see our plants, or stop by our country store on any day that we’re open. Super great place right here in our own back yard! Fun for the whole family. Simply Bliss BBQ… Best smoked Brisket and Pork Around. 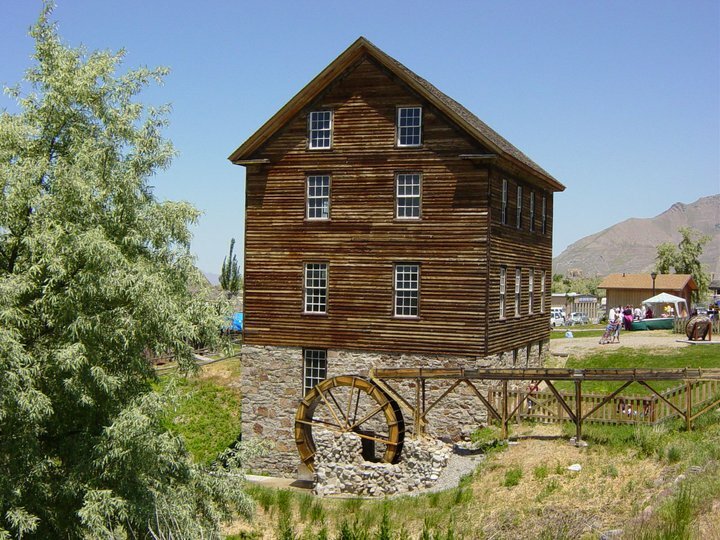 In 1854 LDS apostle Ezra Taft Benson arrived in Tooele Valley with orders from Church President Brigham Young to construct a gristmill that would serve new pioneer settlements in the area. His labor and commitment still stand proudly today in the Benson Gristmill, one of America’s truly remarkable historical structures. 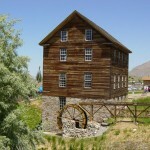 Now more than 150 years old, the Benson Grist Mill in Tooele County was hailed as the most significant structural landmark between Salt Lake City and Reno, Nevada when it was placed on the National Register of Historic Sites in 1972. 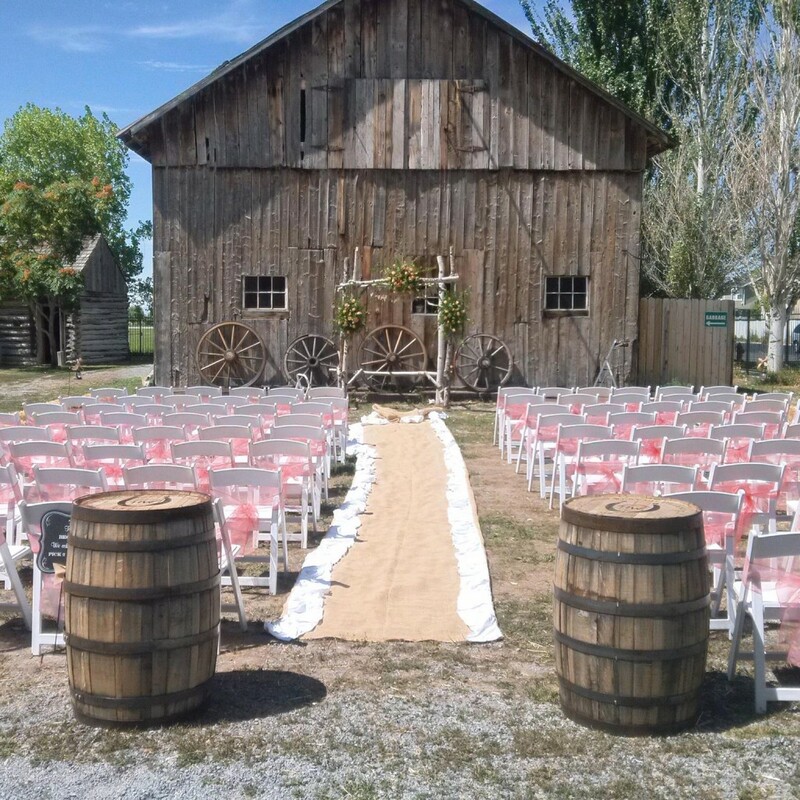 In 1983, an ambitious committee of volunteers acquired the mill site property and began restoring the structure one piece at a time. This entry was posted in Farms and tagged garden, plants on May 15, 2017 .